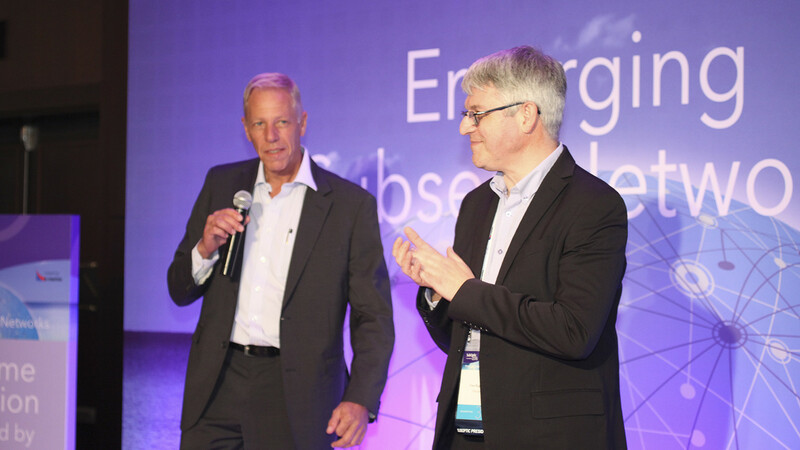 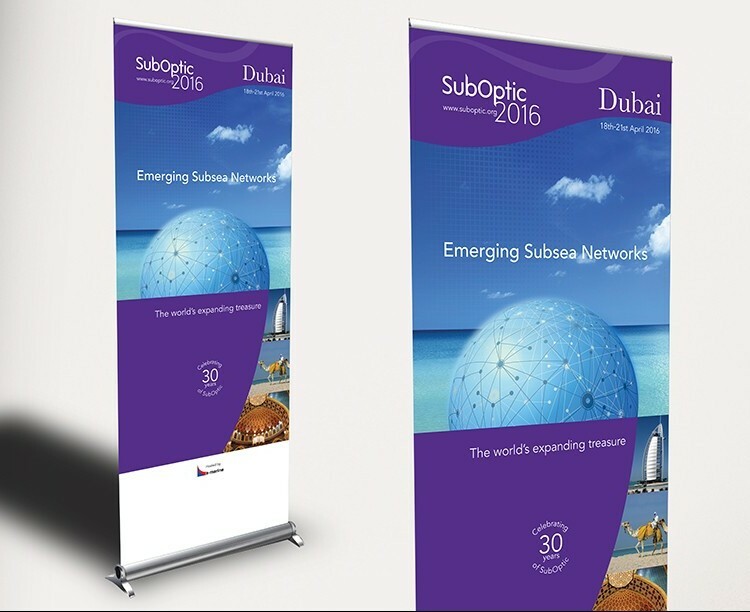 The Subsea cable industry’s premier global event is held every three years and attracts over 700 international delegates. 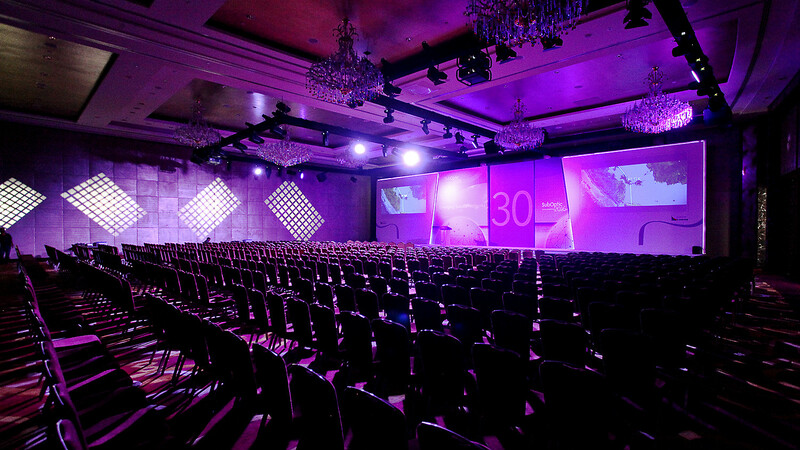 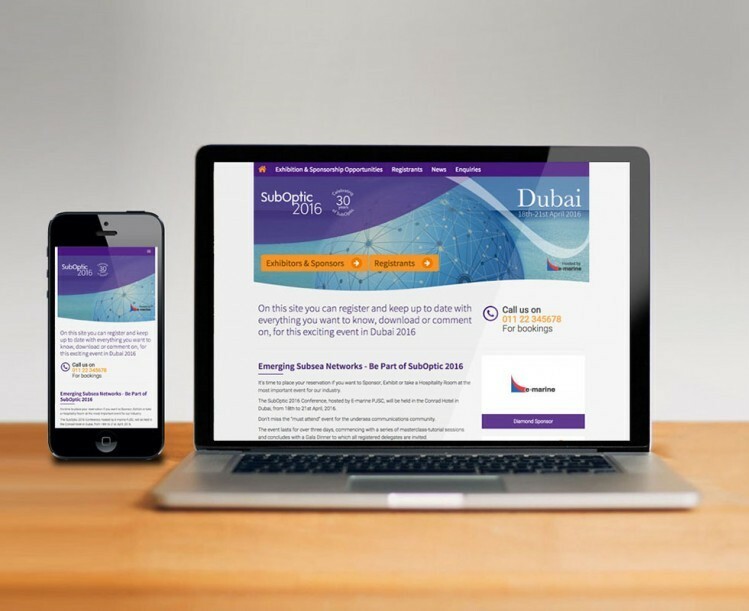 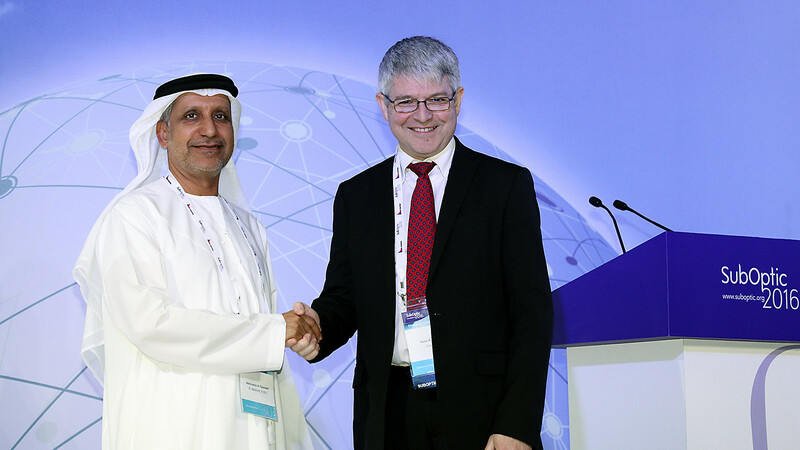 Following our successful branding for the SubOptic 2013 conference in Paris GLS were awarded the entire contract for the 2016 conference held in Dubai’s Conrad Hotel. 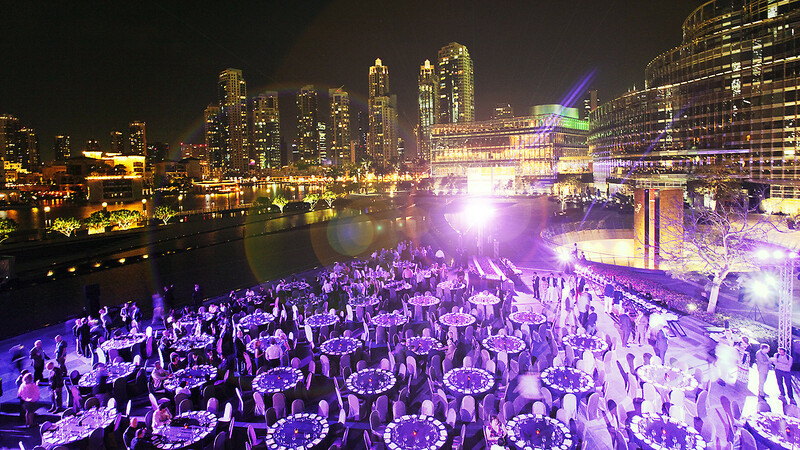 Project managing the entire event from conception to delivery we treated delegates to over 30 sessions covering a wealth of industry related topics, poster sessions, a very well attended exhibition and culminated with a fantastic gala dinner at the world renown Burj Khalifa.